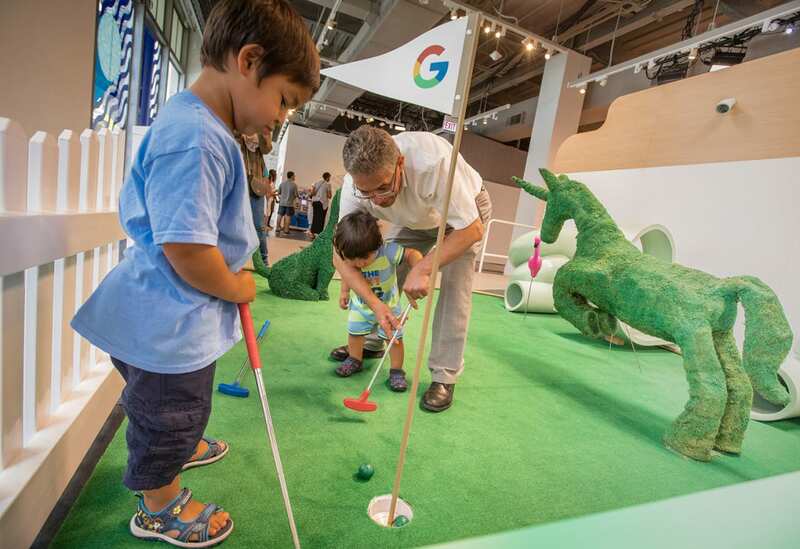 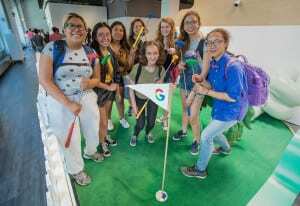 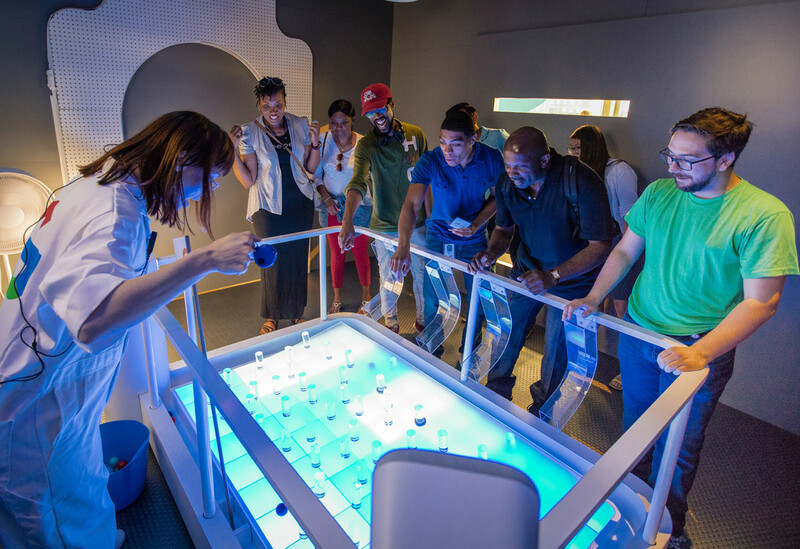 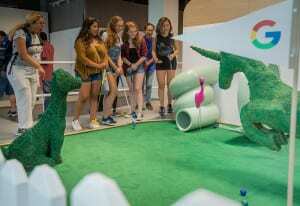 The Google Home Mini voice assistant was designed to simplify daily tasks for consumers, so to illustrate the device’s use cases and cement its position as a cornerstone of Google’s smart home ecosystem, the brand created mini golf course pop-ups in four cities across the U.S. 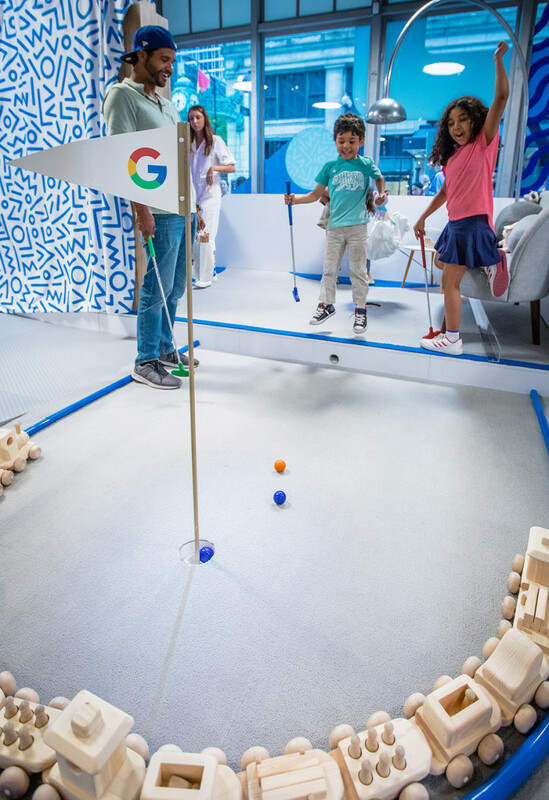 Whereas last year the brand focused on driving awareness of its voice assistant products through a Google Home Mini Donut Shop (the idea: it’s the size of a donut with the power of a superhero), this summer’s challenge was to keep the conversation going by highlighting product integration with family-friendly activations. Open May 30 through July 29, the course—two options with four holes each—effectively took the shape of a home: a bedroom, a kitchen, a family room, a play room, a garage, a sun porch and a backyard. 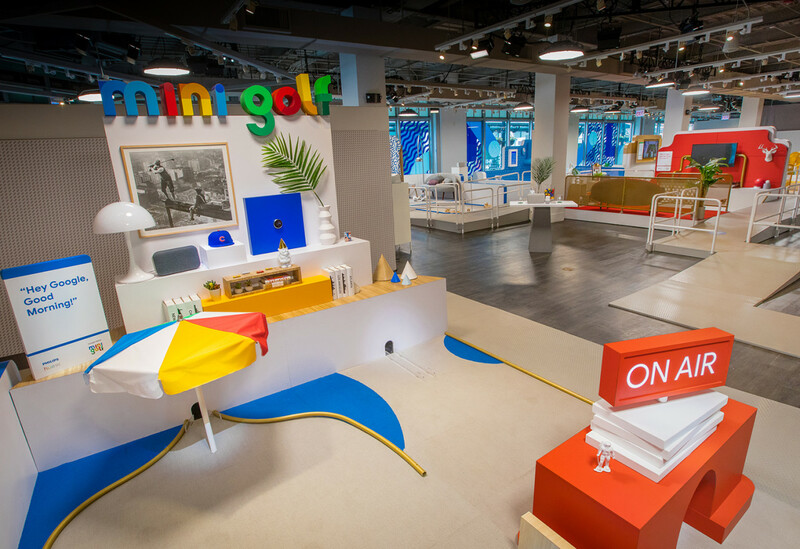 At each hole, signage indicated which voice commands consumers should use to trigger the Home Mini. 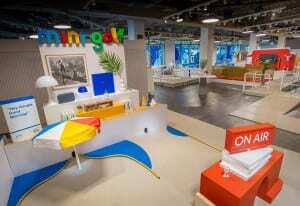 For instance, the bedroom was all about routines. 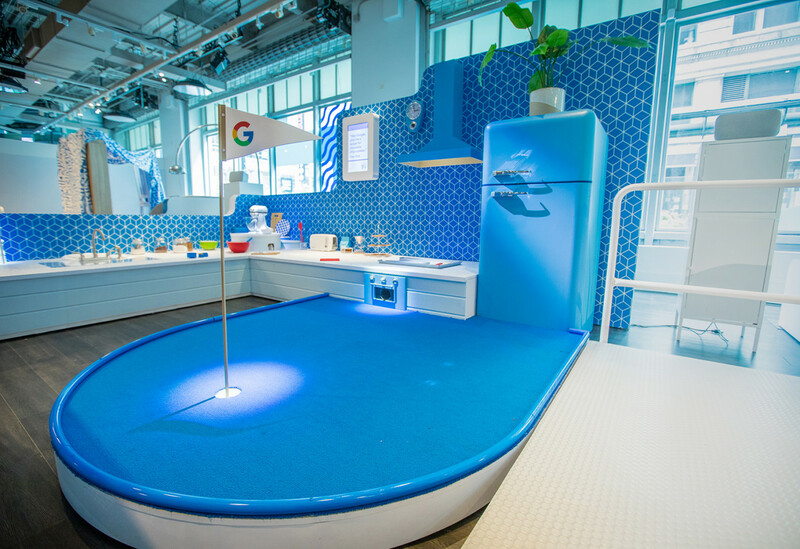 A simple “Hey Google, good morning” would turn on a lightbulb, adjust the thermostat, read the local weather forecast and finally trigger an umbrella to open and reveal the hole consumers should play next. 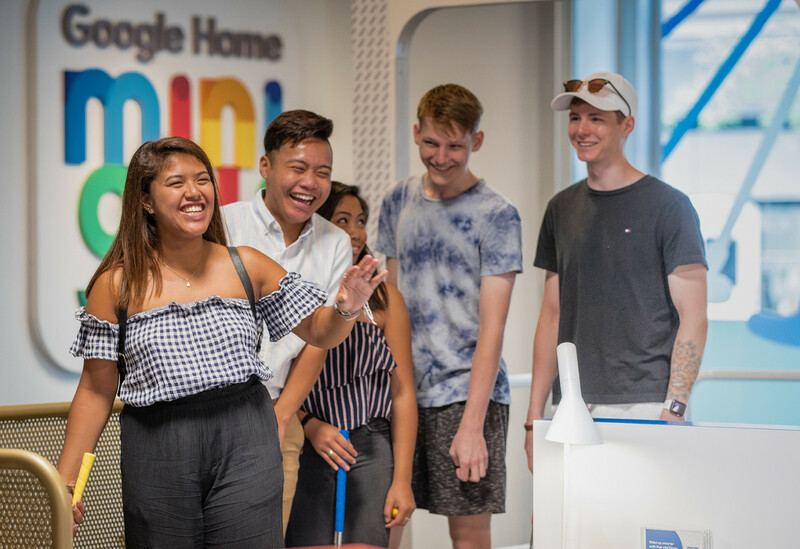 “The product nuance we’re getting across there is with Home you can set up a routine that just by that simple trigger can have multiple actions happen in your house,” says Matuk. 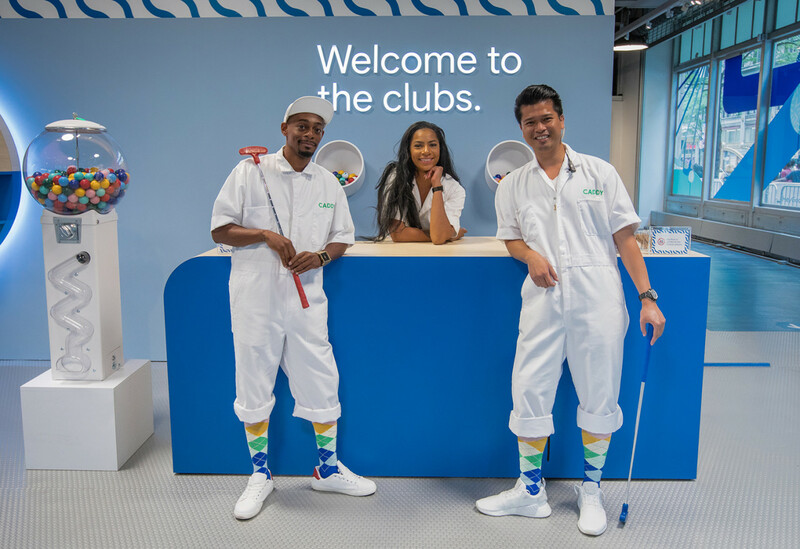 Expect to see more from the Google experiences team. 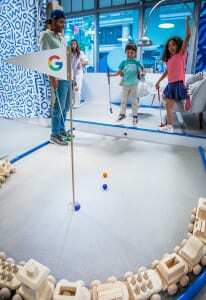 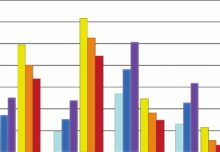 “It’s really been over the last two years where we’ve been focusing on consumer engagement for the hardware in particular. 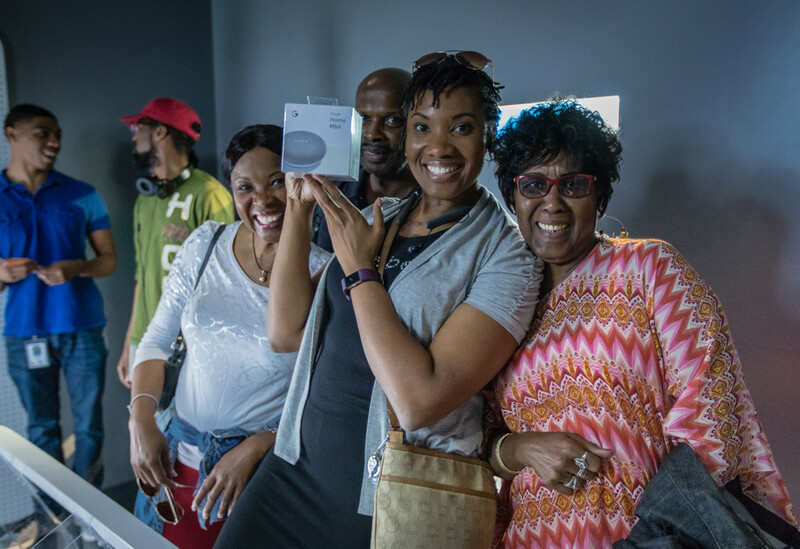 In that respect, we’re just hitting the tip of the iceberg, because there are a lot more interesting, engaging things to come.” Agency: MAS Event + Design, Brooklyn, NY.